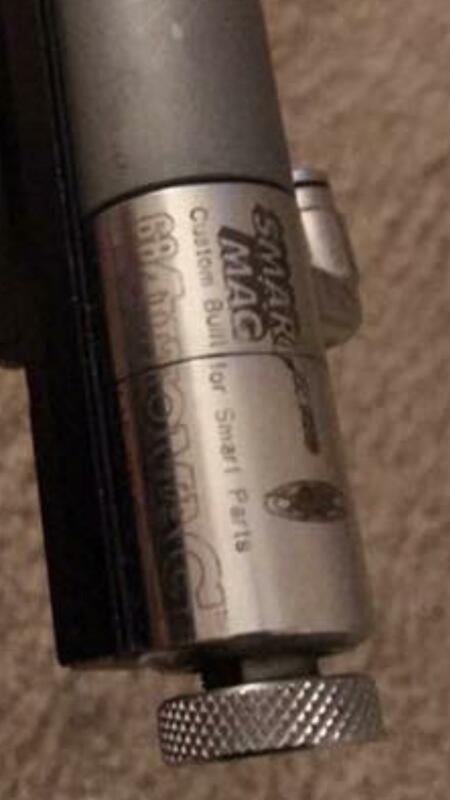 I have a mini smart valve that finished a build, now I need a regular 68 smart valve to finish the next build. I will pay very well for a clean one. Thank you.